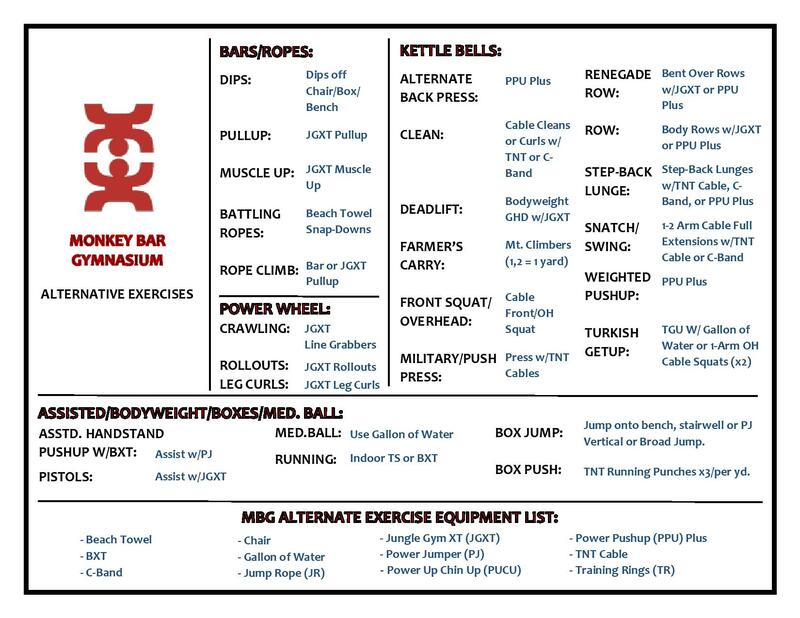 Follow along daily with the same workouts as all MBG locations. Programs designed to increase strength, improve power, and build muscle. Programs designed to improve conditioning, endurance and speed. Programs designed to heal, recover, and begin training after an injury. Programs designed to improve athletic performance. Programs designed to lose fat, get lean, and look great. Aside from the redesign making it easier to navigate, you’ll also find a bunch of new content. What you’ll see are specific programs designed for specific goals. This will take all the guesswork out of which workouts you should be doing AND give even more options to train. We are also putting extra focus into creating body weight and minimal equipment programs. We’ll be adding new programs every month. We are super excited about these changes and the upcoming plans. Please let us know if there is anything you would like to see, or if there are any bugs.